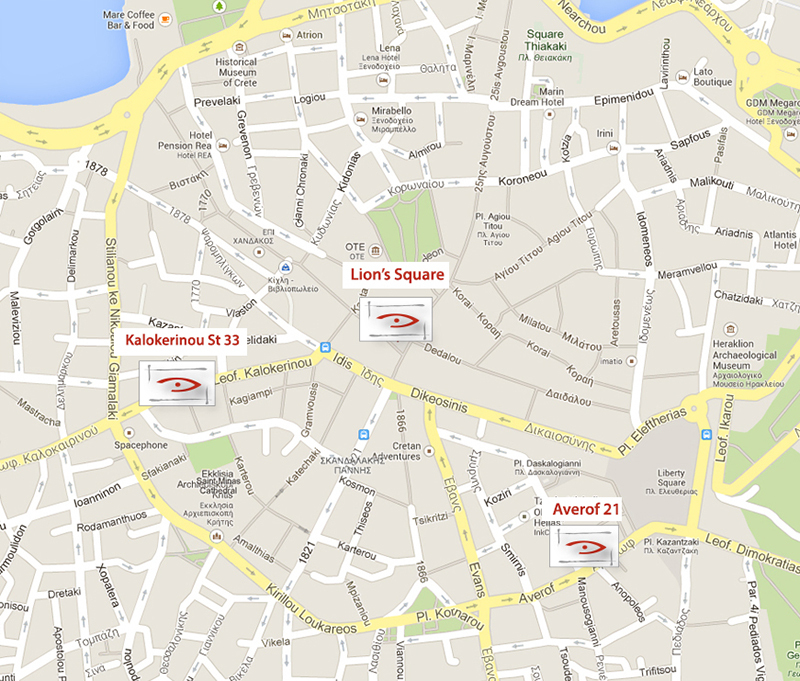 Come and find us in Heraklion city! 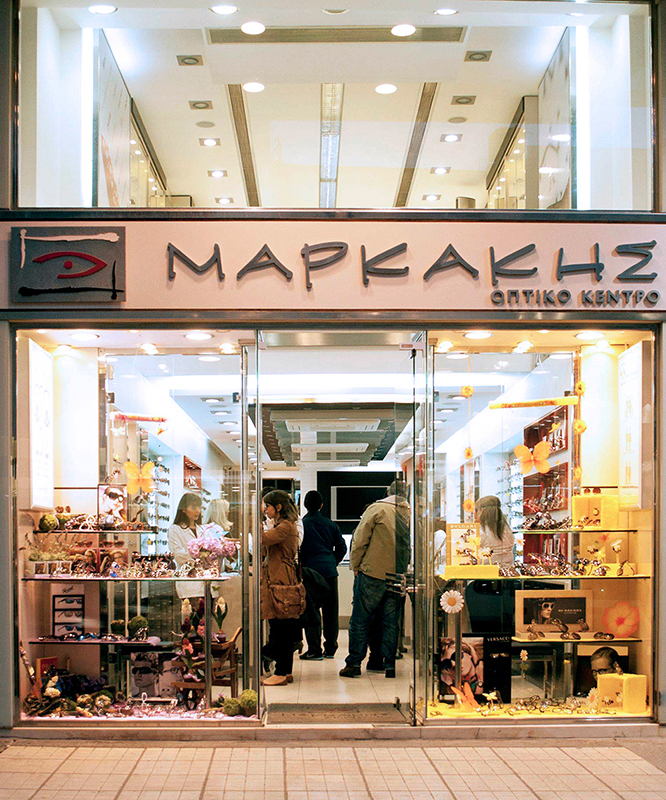 Markakis Optical Centre was founded in 1960 and has now three modern and certified optical stores in the heart of Heraklion, Crete. 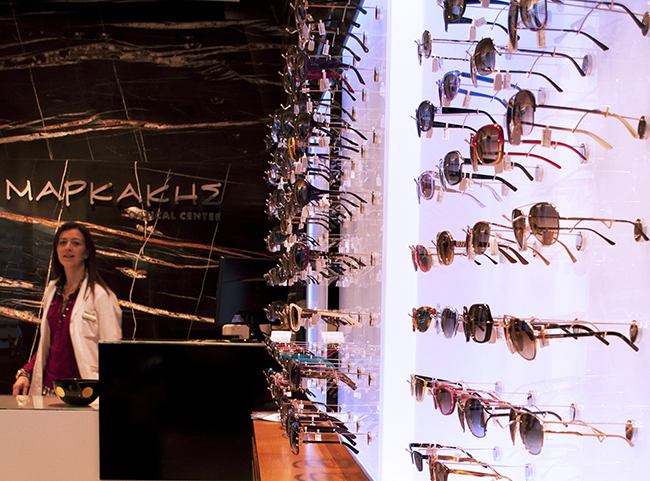 Our specialised optometrists and sales assistants will be happy to assist you in choosing the right frames or sunglasses for you and your family. 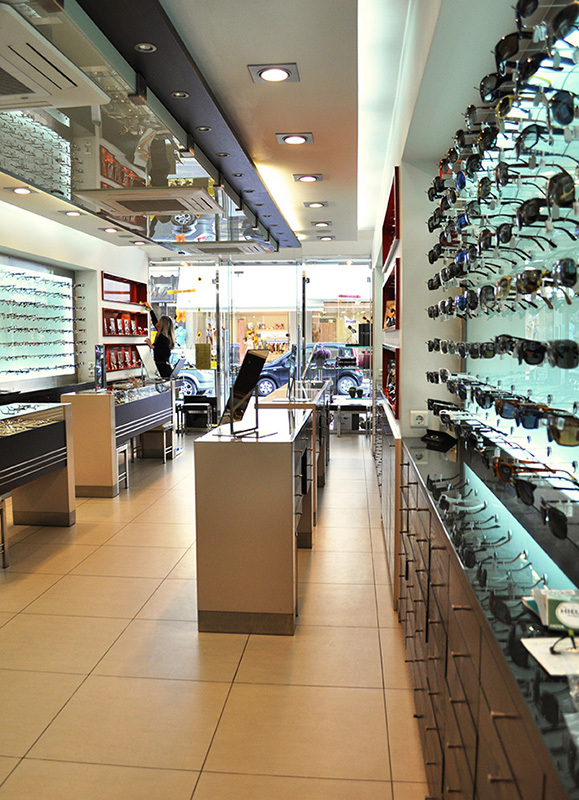 We work with the best brands in fashion eyewear worldwide and offer exclusive aftersales service in the products we sell.